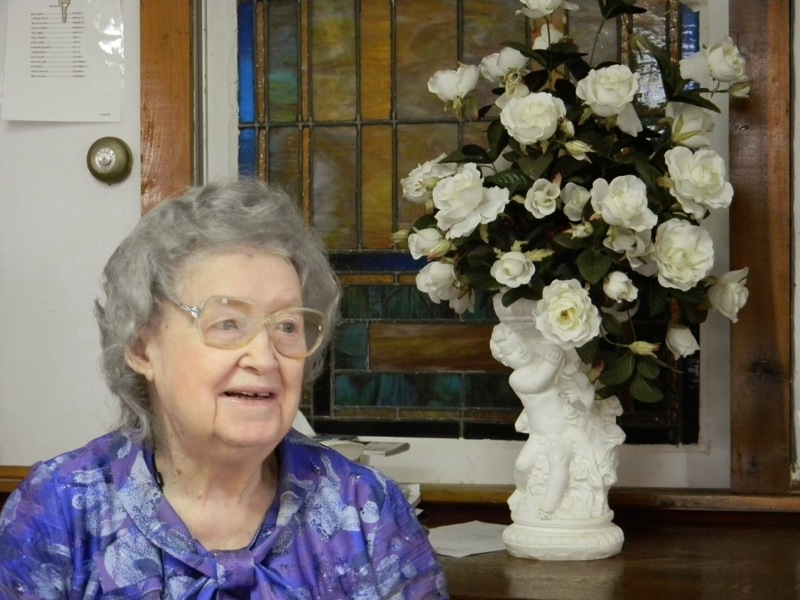 Mrs. Willie Ann Ward age 103, passed away Saturday, April 13, 2019 in Alamo Nursing and Rehabilitation Center. She was born January 3, 1916 in Jamestown, TN to the late Joe and Nancy Livesay. In addition to her parents, she was preceded in death by her husband, Edd Ward and son Jimmy Ward. Survivors include three grandchildren, Lisa Ward Sills of Alamo, Alice Ward Tyler of Gadsden and Richard Ward of Alamo. Other survivors include seven great grandchildren, Kristen Wood, Lindsay Wood Whitehead, RJ Sills, Dustin Bodkins, Ryan Bodkins, Matthew Bodkins and Jacob Ward. Funeral services for Mrs. Ward will be conducted Wednesday, April 17, 2019 at 3:00 p.m. in the sanctuary of Follis Chapel United Methodist Church with Bro. Kenny Perry officiating. Burial will follow in the Follis Chapel Cemetery. The family will receive friends on Wednesday at the church from 1:00 p.m. until the service hour.